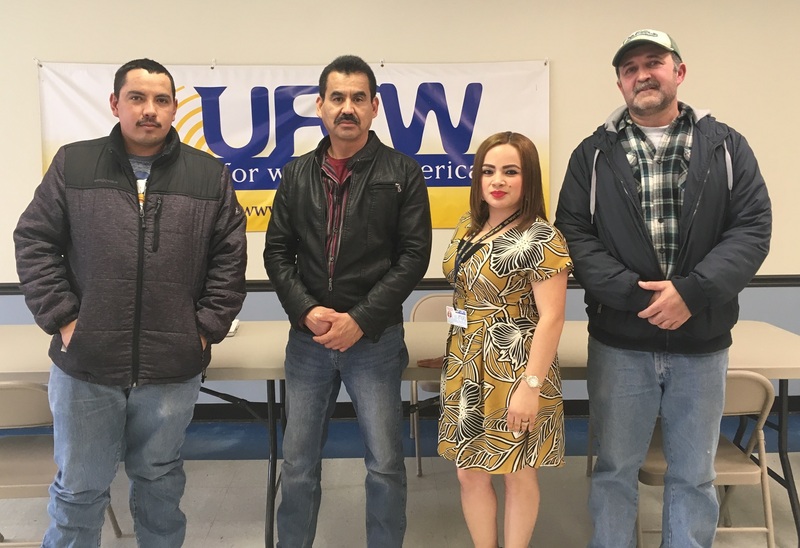 On March 29, about 300 members of UFCW Local 222 at Empirical Foods, Inc. (formerly BPI) in South Sioux City, Neb., ratified a new contract with big wins for workers there. 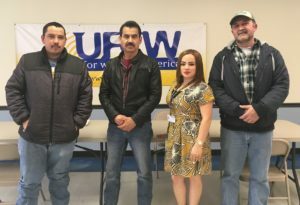 Thanks to the strength and courage of our members at Local 222, they were able to achieve a new four-year contract that ensures the hard-working women and men at Empirical Foods receive the pay increases they’ve earned and can take time off (up to 52 weeks) when they need to take care of a sick or injured service member. 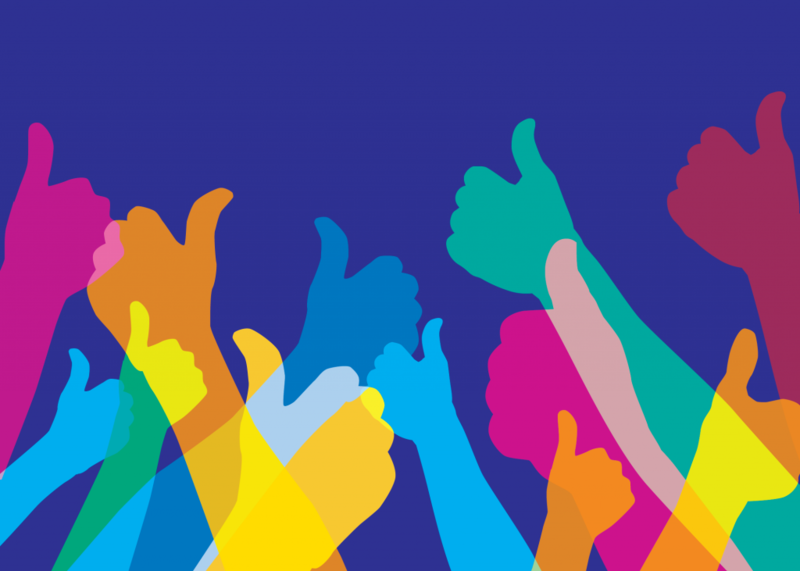 The new contract also provides workers up to 90 days to return to work with renewed work authorizations without loss of seniority, a significant improvement from the previous contract.